African born rap artist Dampte last night opened the official MTV EMA week kicking off the events leading up to the MTV EMA award ceremonies on November 6th , 2011 Performing with Dampte was Cold Juice (CJ). Both artists are signed to Bugatti Music Group. The event was held at the Oh Yeah Music Centre in with a live audience. 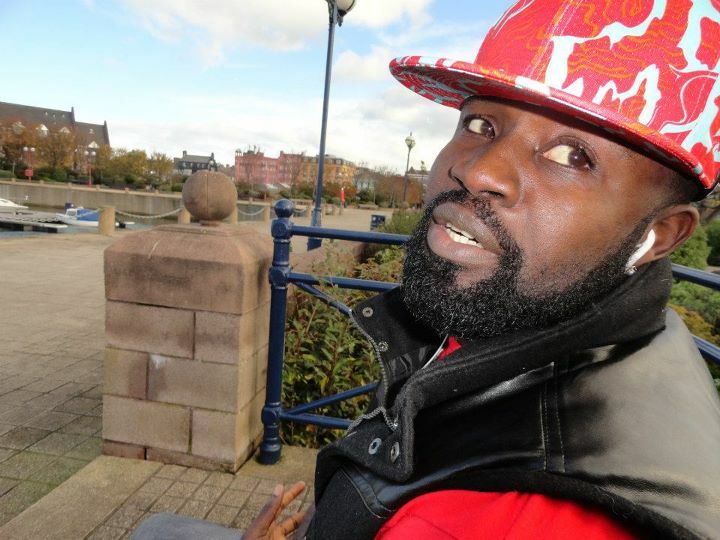 Dampte has also been listed to perform at the MTV EMA party on November 4th 2011 at Scratch Night Club and the MTV EMA after-party at the Box (Belfast) Odyssey arena, venue of the Awards Ceremony, hosted by Tim Westwood, the UK’s most sought after DJ/Presenter. Dampte’s new single “Are You Ready“, which features T-Pain’s Nappy Boy artiste Tay Dizm, is now available on iTunes and was released via Bugatti Entertainment. The single is a critical success and it is receiving a great amount of attention from notable commercial radio stations around the country.